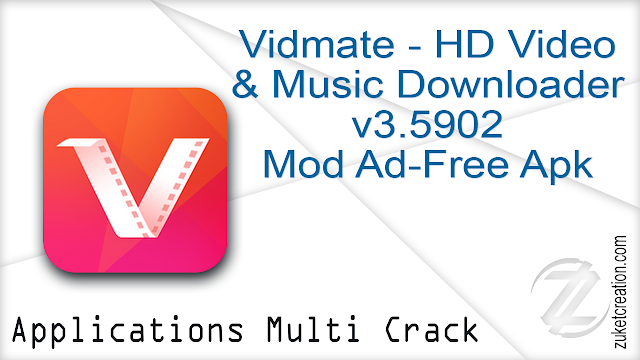 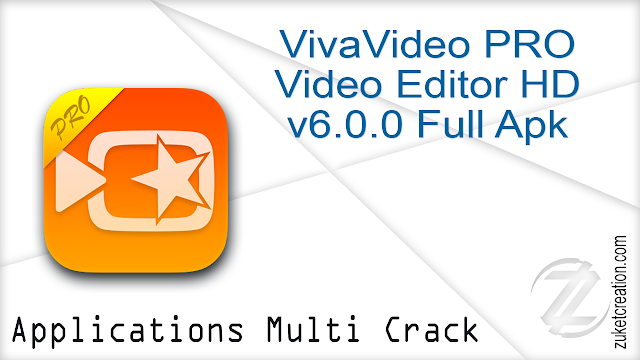 – Vidmate – HD Video & Music Downloader v3.5701 Mod Ad-Free Apk | 9.32 MB – Vidmate is one of the best mobile video application for your smartphone. Browse, download and play videos whenever you want with Vidmate. 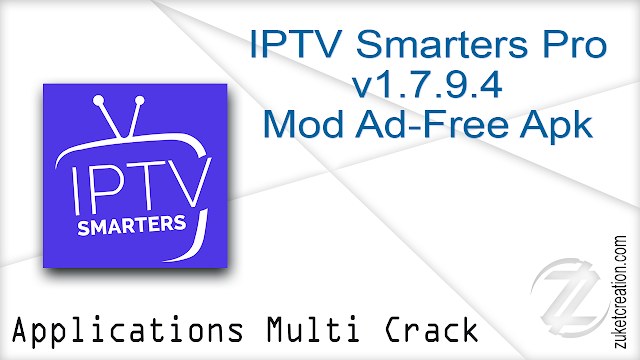 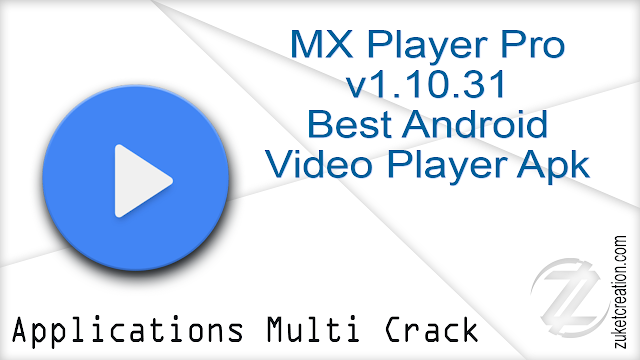 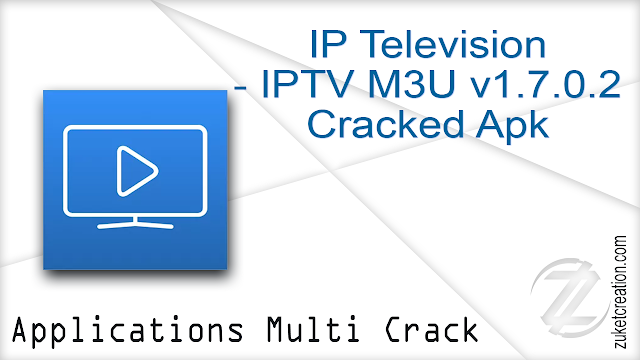 – MX Player Pro 1.9.23 (No ADS + AC3DTS) Patched | 16.0 + 17.1 MB (Selective) – MX Player Is Powerful video player with advanced hardware acceleration and subtitle support. 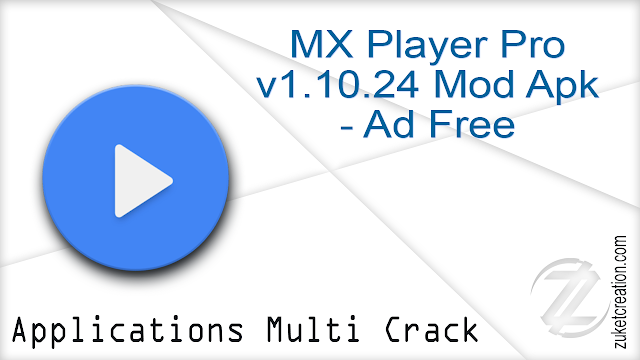 This is the Ad-Free version of MX Player.